I see lots of Dianthus flowers inside the green house (Nusantara Flower Park, Cipanas, West Java, Indonesia). 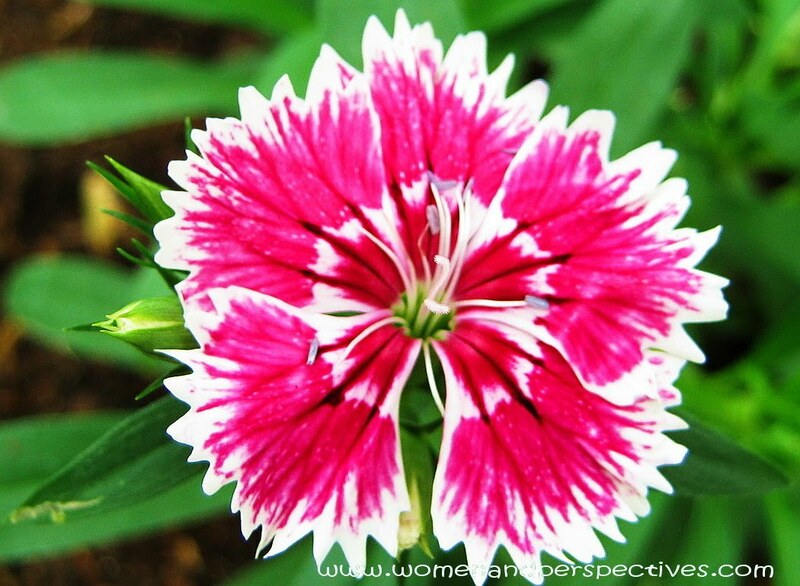 Dianthus is a genus of about 300 species of flowering plants in the family Caryophyllaceae. Common names include carnation, pink and sweet william. The name Dianthus is from the Greek words dios ('god') and anthos ('flower'), and was cited by the Greek botanist Theophrastus (source: google).